These are the instructions to flash stock ROM (firmware) on Google Nexus Device using the Windows Computer. Requirements: Your Google Nexus device should have at least 20-30 percent of battery to perform the flashing process. Step 1: Download and install Google Nexus USB drivers on your computer. 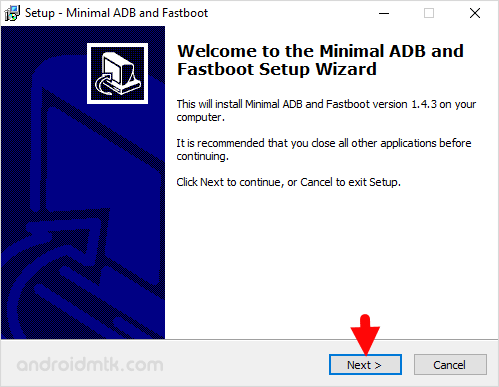 Step 2: Download and install Minimal ADB and fastboot tool on your computer. Step 3: Download the Google Nexus Stock ROM for your device. Step 5: Now, enable USB Debugging on your Nexus Device. To enable USB Debugging: Open Settings > Developers Option > USB Debugging > Tick to enable. Step 6: Now, Power off your Google Nexus Device. 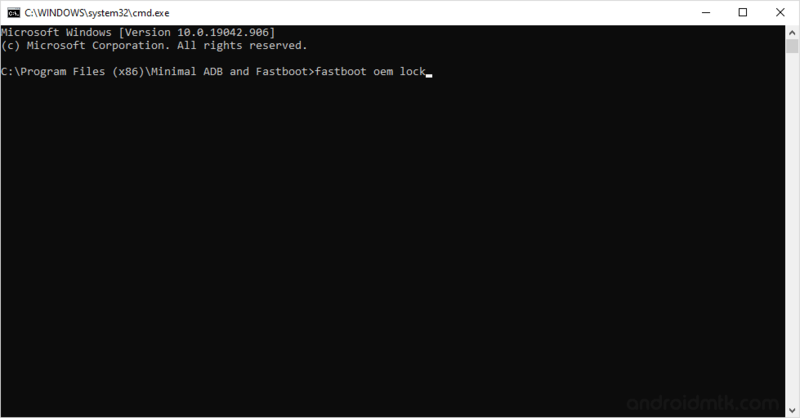 Step 7: Now, you need to boot your device into the fastboot mode. For that press and hold Volume Down + Power for 7-10 seconds until fastboot mode is enabled. Step 8: Now, connect your Nexus Device to the computer using the data cable. Step 9: Now, you need to unlock the bootloader (it can be locked later). 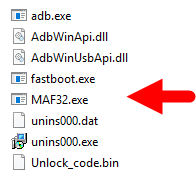 To unlock the bootloader, Open MAF32.exe or py_cmd.exe from the Minimal ADB and fastboot folder (C:Program Files\Minimal ADB and Fastboot). Step 11: Now, you will be able to see warning message on your device screen, Using your Volume UP button Select Yes to Continue. Step 13: Now, flashing process will begin, and it will hardly take 5-10 minutes to complete. [*] Caution: Flashing the Stock firmware will delete your personal data, so take a backup of your personal data before proceeding. [*] Credits: The above flashing instruction is provided by Google at the Factory Image for Nexus Device Page. We made the instructions more noob friendly.